A career in racing was inevitable for Mickey Walls, born in Vancouver, BC to horse racing parents, trainer Joe Walls (recently deceased) and mother Carol who is still actively involved the industry. 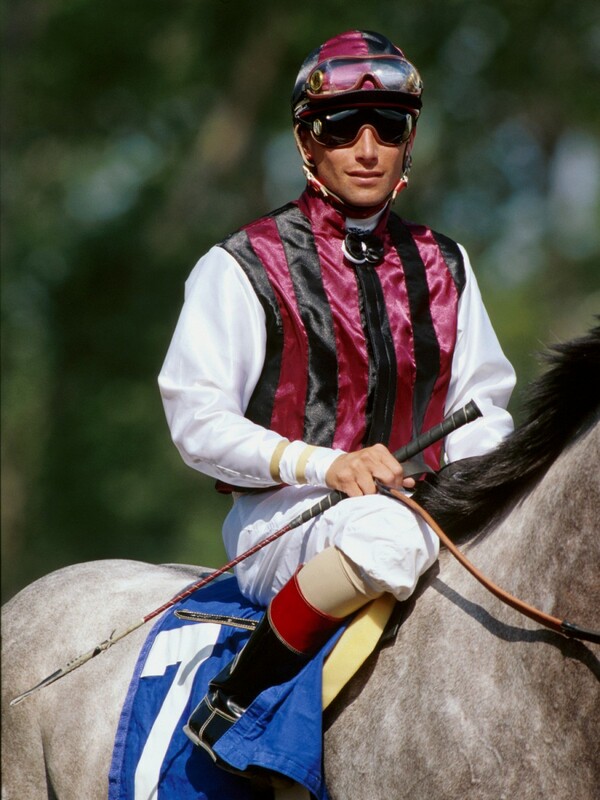 Walls began riding professionally at Vancouver’s Exhibition Park In 1990 at age 16, before concluding his year at Toronto’s Greenwood and being awarded his first Sovereign Award as Canada’s outstanding Apprentice Jockey. In 1991 Walls won 231 races surpassing a record previously set by Sandy Hawley, making him both the winningest jockey and garnering more purse money at Woodbine Racetrack than any jockey to that point in time. His efforts that year resulted in Walls receiving Sovereign Awards for both Outstanding Apprentice Jockey and Outstanding Jockey Award, and the Eclipse Award for Outstanding Apprentice in the U.S. Following time off to recuperate from injuries in 1992 he returned in 1993 to once again be Woodbine’s leading rider. After competing in the U.S. at various tracks, he returned to his homeland in 1996, capturing the Prince of Wales Stakes aboard Stephanotis and the Breeders’ Stakes on Canada’s top turf runner and future CHRHF inductee, Chief Bearhart. In 1999 he won the Queen’s Plate aboard Woodcarver. In 2008, Walls was inducted into the B.C. Thoroughbred Hall of Fame and in June, 2013 he was recipient of the Avelino Gomez Memorial Award for significant contributions to the sport. Walls accumulated 1,453 wins in 8,868 races and earnings of $37.3 million over a 12-year career that concluded in 2013.